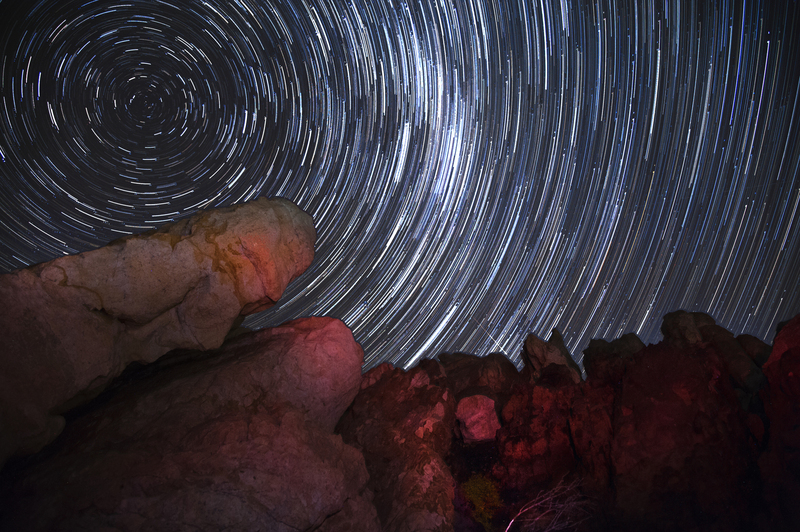 4 days 3 nights – The Great Karoo is a vast and unforgiving landscape. The largest ecosystem in South Africa, the Karoo is home to a fascinating diversity of life, all having adapted to survive in these harsh conditions. 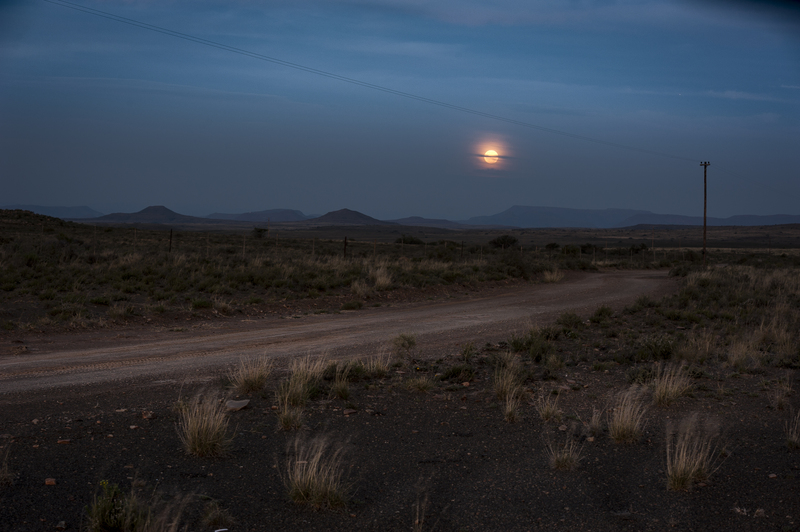 Karoo National Park is dominated by the lofty Nuweveld Mountains and rolling plains, where many species that originally occurred here now occupy their former ranges.